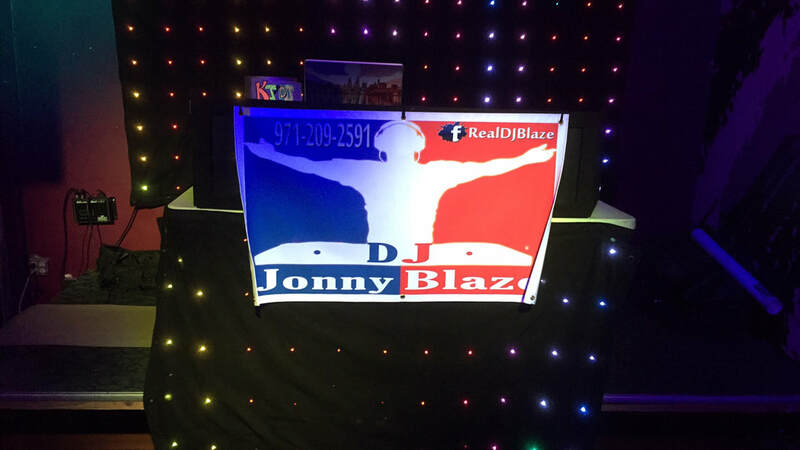 Music DJ, Graphic Design and produce flyers and other advertising items, Event Planning and Fundraising for Charities, is located out of Rhododendron, Oregon but do events all over the area. They do Weddings, Birthdays, Bachelor and Bachelorette Parties, etc. Part of their business is also to put on non-profit fundraising events with music and entertainment. They will be doing a non-profit event in July at Promontory, to bring awareness and support of a solution to the problem of bullying in our schools. You can check out their website www.blazenent.net or contact them at 971-209-2591. 26948 E. Arlie Mitchell Rd.